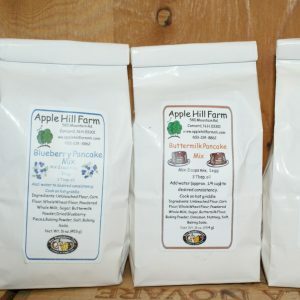 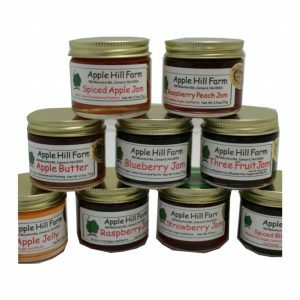 Preserves simmered one batch at a time from fruit harvested here at Apple Hill. 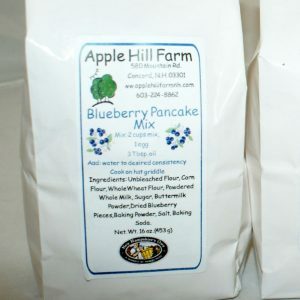 Pick your own apples, strawberries, and blueberries. 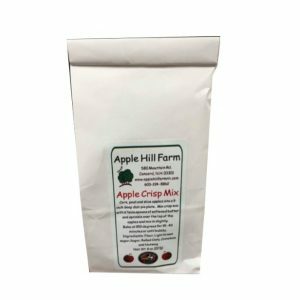 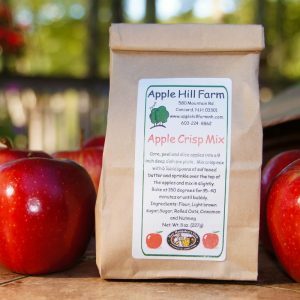 Old Fashioned Apple Crisp Mix and baking mixes too. 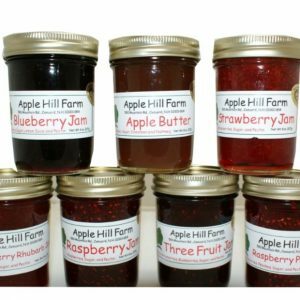 School Farm Tours available.